Spring has been lovely in Georgia. 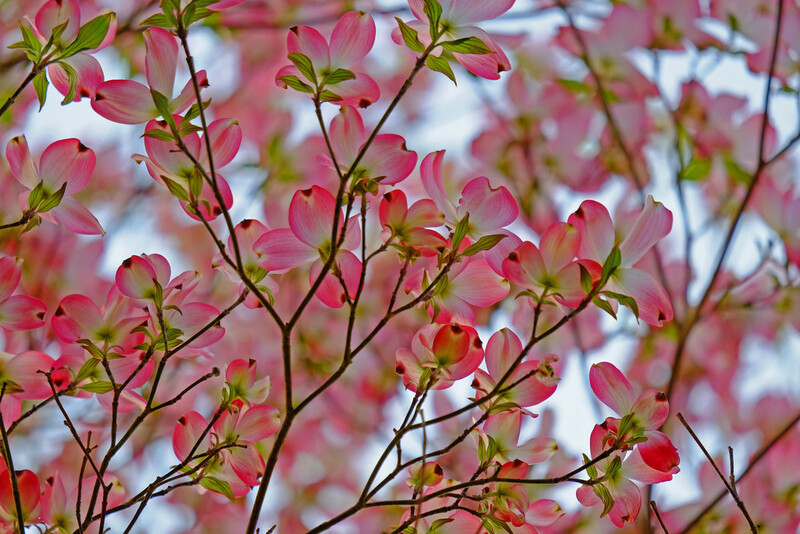 This pink dogwood tree is in my front yard. I like making art with a camera. I live in Roswell, Georgia, USA. Beautiful colors and softness. Love it. Fav! Stunning image! Love your POV and the colours.